It's movie night in Chickentown once again, because Kornflake waited a quarter of a century to see one of Kevin's all-time favorites, 1993's The Nightmare Before Christmas. So while chomping on some festive pizza pie, we watch this festive stop motion-animated classic from Tim Burton and Henry Selick, and discuss. 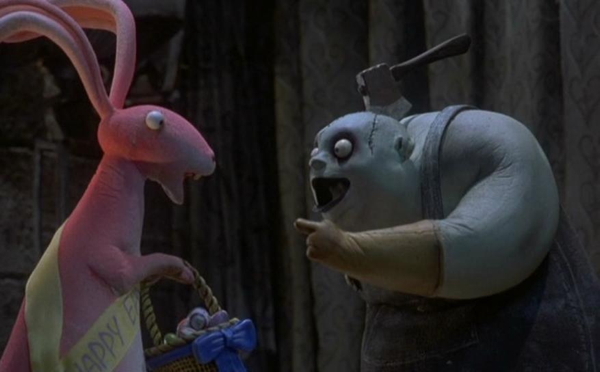 Mentioned along the way: The cluelessness of everyone in Halloween Town, the awesomeness of Behemoth ("Bunny! "), the amazing cast (by the way, we got one of the voice credits wrong, because we are us), the allure of the turkey tree, the crowing of the skeleton rooster, Kornflake's favorite character (probably the same as Edie Brickell's), Kevin's search for Nightmare toys back in the 90s, live shadowcast and burlesque versions of the story, and our dream of remaking the whole thing using the Brady Bunch cast. (Maureen McCormick is playing Lock, Shock, AND Barrel, because Marcia Marcia Marcia.) 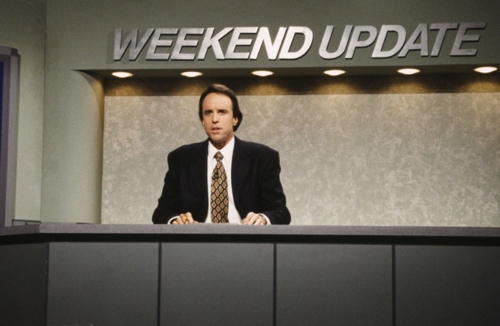 Also: Kevin Nealon turns 65! We're hiring Tonto, Tarzan, and Frankenstein to attempt a round of "Happy Birthday." 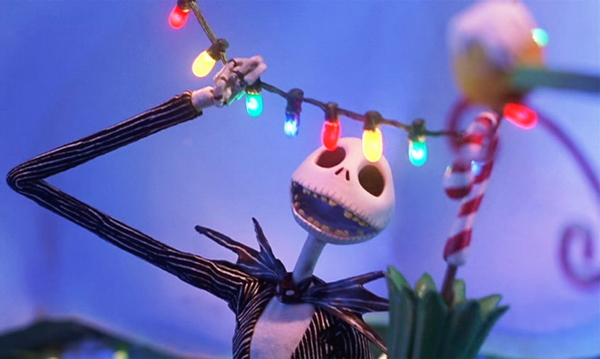 Just in time for Thanksgiving, we bring you Kornflake's first watch of The Nightmare Before Christmas! Oops! 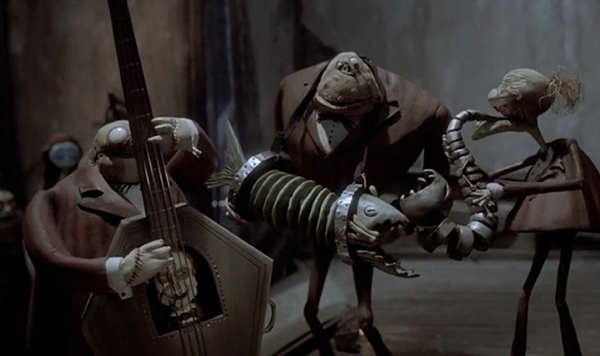 Paul Reubens did indeed voice Lock, but Greg Proops voiced the sax player, as well as a couple of other characters. Behemoth gets as excited about bunnies as The Mayor does!